Portofino, Italy. 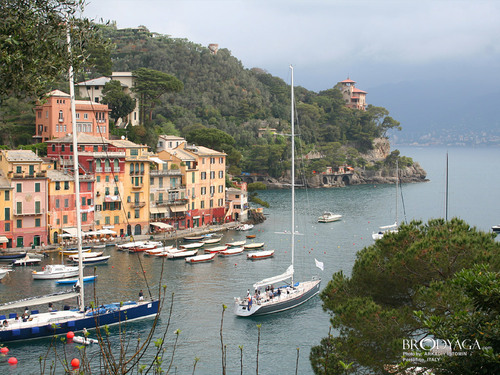 Portofino is a small Italian fishing village, comune and tourist resort located in the province of Genoa on the Italian Riviera. . HD Wallpaper and background images in the Europe club tagged: europe travel image european.